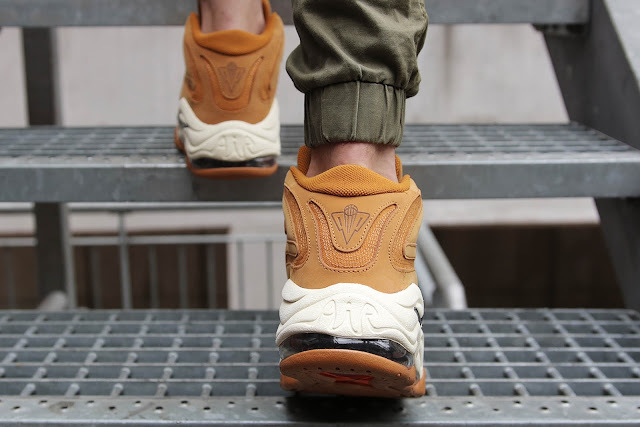 The sneaker sports a Timberland-inspired design with a full wheat nubuck/textile upper that is offset by an off-white midsole. 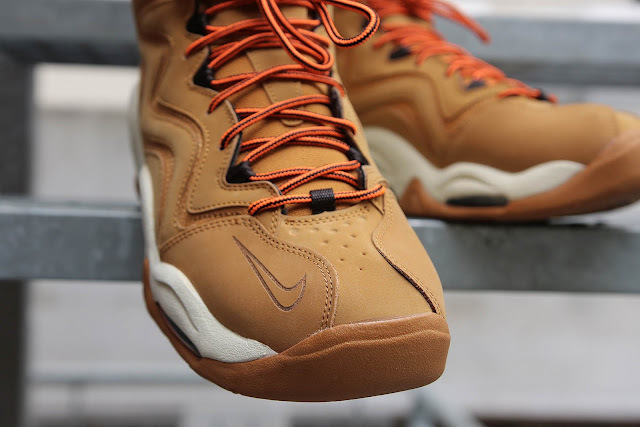 Hiking-inspired laces, black accents for the lining, visible Air cushioning and a gum rubber outsole completes the design altogether. 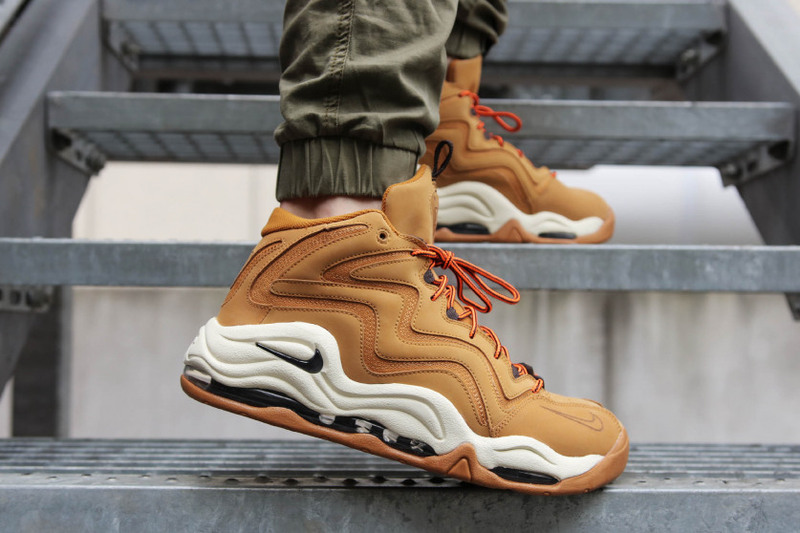 The Nike Air Pippen 1 ‘Wheat’ drops on Friday, 26 January 2018.